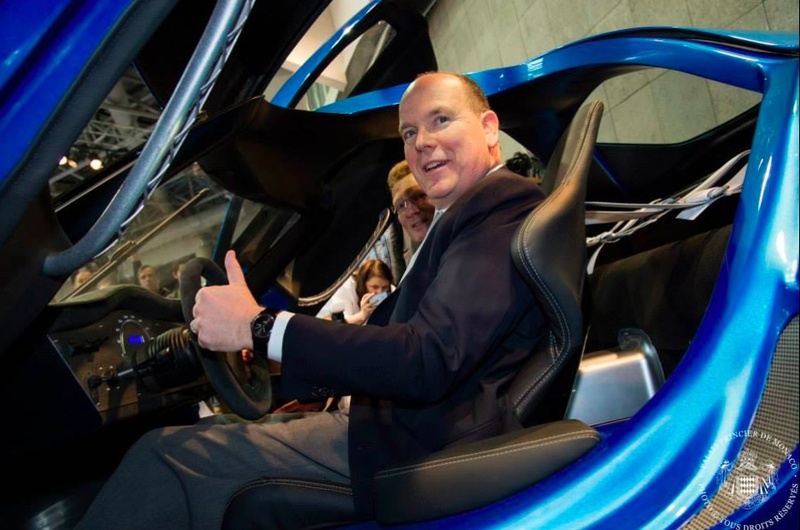 His Serene Highness Prince Albert II of Monaco Opens the 12th Edition of the Top Marques Supercar Show. 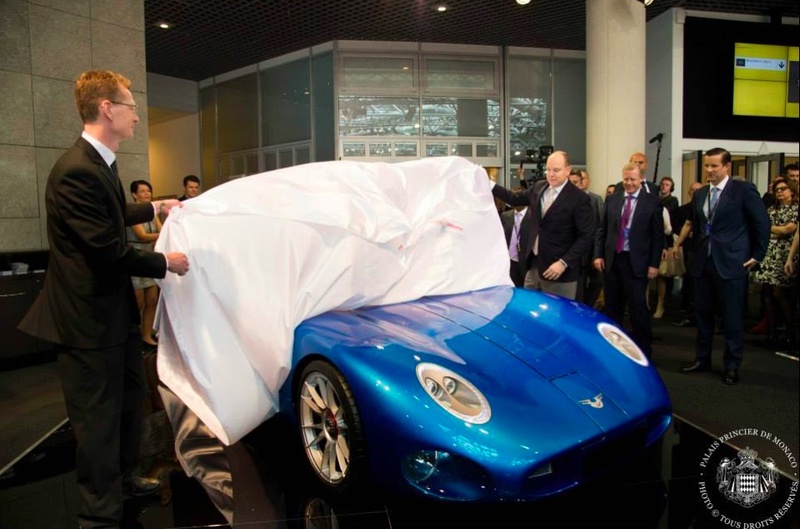 On Thursday, April 16, 2015, His Serene Highness Prince Albert II of Monaco opened the 12th Edition of the Top Marques Supercar Show held at the Grimaldi Forum in Monte-Carlo, Monaco. Previous (VIDEO) TIMs Emperor Akihito and Empress Michiko of Japan Offer Prayers of Thanks. Next Their Highnesses Hereditary Prince Hubertus and Hereditary Princess Kelly of Saxe-Coburg and Gotha Open an Exhibition.